The OnePlus 7 is expected to be powered by Qualcomm's leading Snapdragon 855 chipset. Rumors and leaks of OnePlus‘ upcoming flagship device have been hitting the internet. 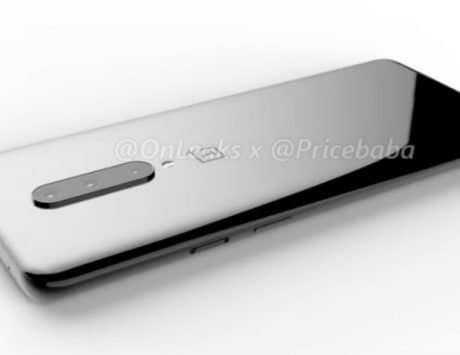 A few renders and a 360-degree video of the OnePlus 7 have already been leaked. 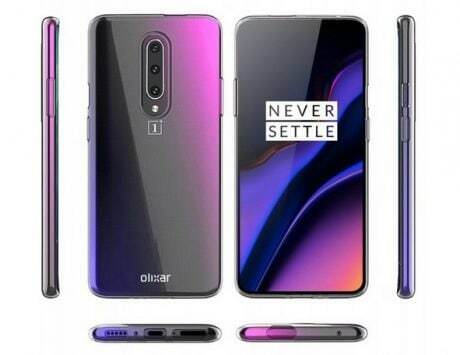 Now, a new render of the alleged smartphone go in line with the old ones, showing the OnePlus 7 with a notch-less display, pop-up selfie camera and vertically-stacked triple rear camera setup. 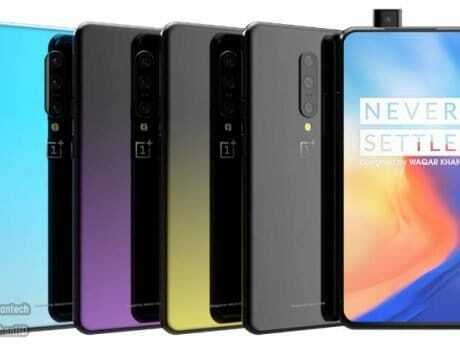 The latest render shows the device in three color variants, which includes black, purple, and gray. 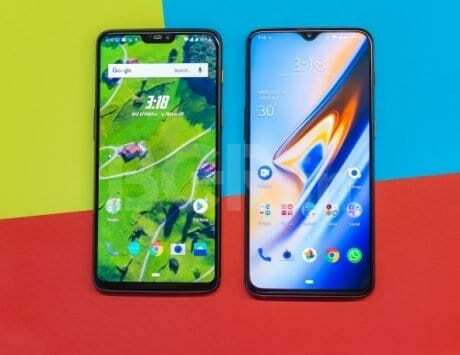 Though it doesn’t reveal much about the phone, the OnePlus 7 is expected to sport a tall 6.5-inch full HD AMOLED display. 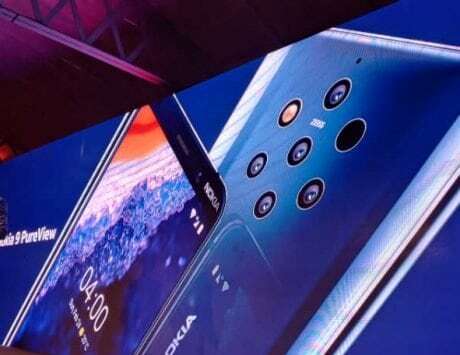 The presence of pop-up selfie camera mechanism means that the device will offer an all screen display. 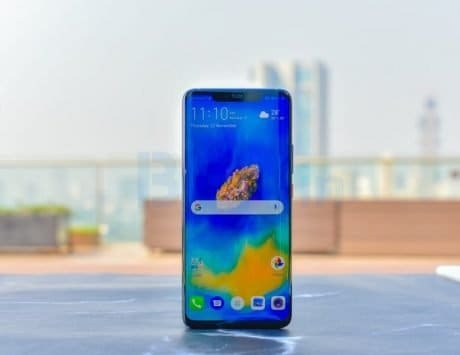 Furthermore, the handset is expected to be powered by Qualcomm’s leading Snapdragon 855 chipset. 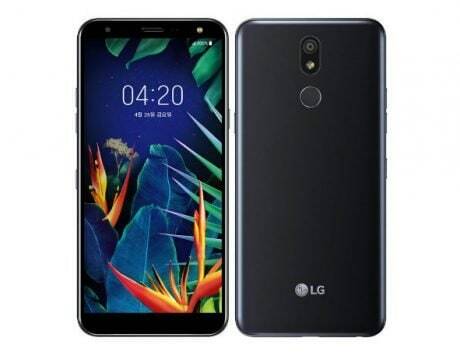 Optics wise, if rumors are to be believed, there could be a combination of 40-megapixel+20-megapixel+5-megapixel sensors in the triple camera setup. For selfies, it is said to feature a 16-megapixel front-facing camera. OnePlus might offer the handset in 8GB/12GB of RAM and 128GB/256GB of storage option. The device is expected to house a large 4,000mAh battery with support for 44W fast charging. It will reportedly ship with Android 9.0 out-of-the-box. Moreover, the company’s CEO Pete Lau has already confirmed that the next-generation OnePlus device will not support wireless charging as OnePlus doesn’t feel the need for it as of now. It will come with an alert slider as well home button on the right side of the phone, as per the old renders. Besides, the newly leaked images are not official and just renders. Therefore, users are advised to take all this information with a pinch of salt.